I accidentally retired my main assault. Here are my possible replacements. 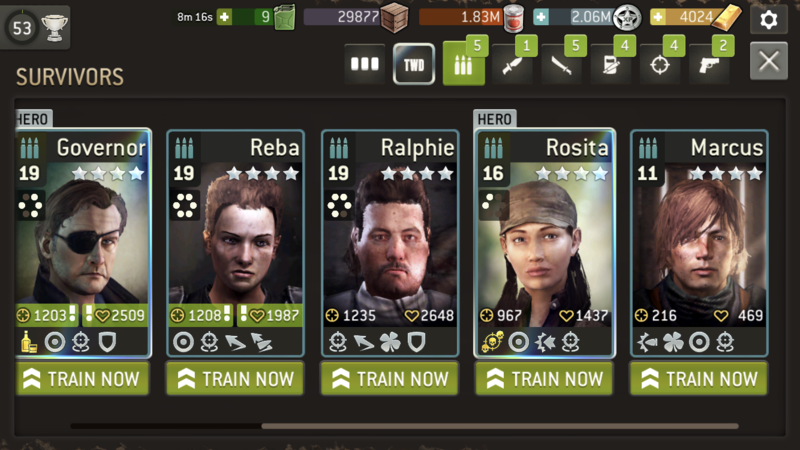 I think not Reba but Ralphie and Marcus look promising. Thoughts? I would go with Ralphie. If the fifth trait isn’t good, you still have option b with Marcus. Definitely Ralphie. Maybe the RNG gods will smile down on you and give you Marksman for a 5th trait. Ruthless and Revenge would be palatable also (his current 4 traits are solid). Fingers crossed for marksman, ruthless, or revenge! I have a Ralphie + marksman and she is awesome. Ruthless would be cool too. Definitely go with him and good luck on the 5th trait! Thanks for the advice. Ralphie it is! I do appreciate you all.